Home Biotech BioPolicy Women in STEMM encounter bias! Women in STEMM encounter bias! 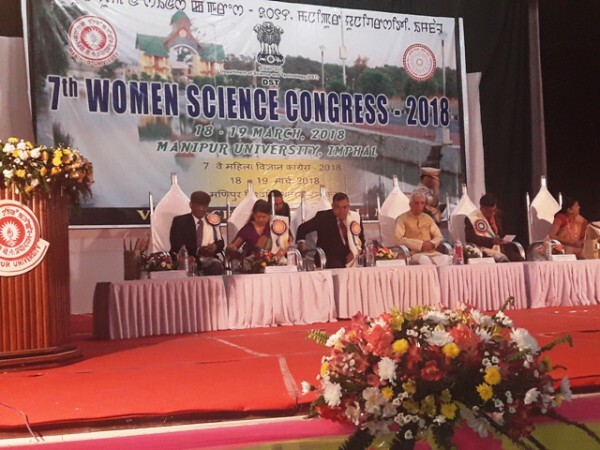 Imphal: “Women’s involvement in science and technology encounters bias in regard to disciplines and academic or professional level of responsibility,” observed Kesari Nath Tripathi, Governor of West Bengal, when he inaugurated the Women Science Congress during in the Indian Science Congress session at Imphal recently. He also said that many qualified women remain away from mainstream science and do not have the opportunity to work as benchmark scientists. According to the National Task Force on Women in Science report of the Department of Science and Technology (DST), women form less than 25 percent of scientific faculty in various institutions and universities, except those under Indian Council of Medical Research (ICMR) and Department of Biotechnology (DBT), which are basically engaged in biological research. To bridge this gap and to make them come forward in science and technology, DST has introduced a new scheme to promote participation of women in the field of science. DST and Indo-U.S. Science & Technology Forum (IUSSTF) have jointly announced the Indo-U.S. Fellowship for Women in STEMM (Science, Technology, Engineering, Mathematics and Medicine). “This program is designed to provide opportunities to Indian women scientists, engineers and technologists to undertake international collaborative research in premier institutions in the U.S. to enhance their research capacities and capabilities,” said Namita Gupta, scientist with DST. The Women’s Science Congress provides a forum for women scholar, scientists and students to explore more and engage in science. 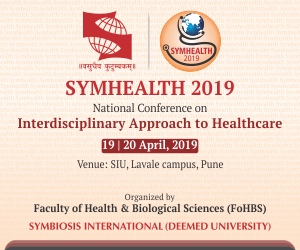 “Through this avenue, more young female minds can be inspired to be a part of scientific community, to engage themselves in active research in science,” said Prof Vijay Laxmi Saxena, former General Secretary of the Indian Science Congress Association. Prof. Adya Prasad Pandey, Vice Chancellor, Manipur University said the congress is a step towards capacity building of women, to experiment their ideas, to share their research and nurture young minds for innovative research.